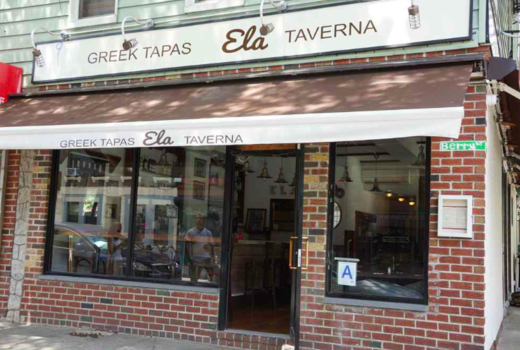 A piece of the Greek Isles can be found in Williamsburg thanks to Ela Taverna, an authentic Mediterranean gem situated on trendy Berry Street with a menu that embraces Greece's appreciation of epicurean pleasures, simplicity, fresh ingredients, and great wine. 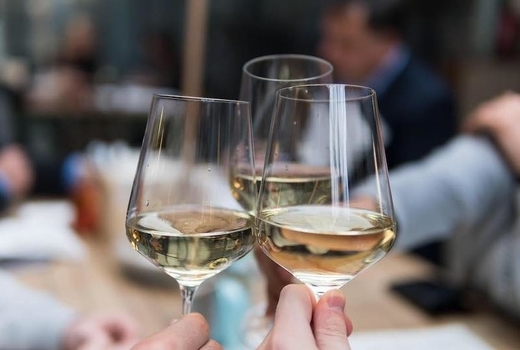 Grab this $59 pulse (a $103 value) for a transformative 3 course dinner for two that includes 2 Appetizers, 2 Mains, 2 Desserts or Glasses of Dessert Wine, and 1 Small Carafe of Greek Red or White Wine. 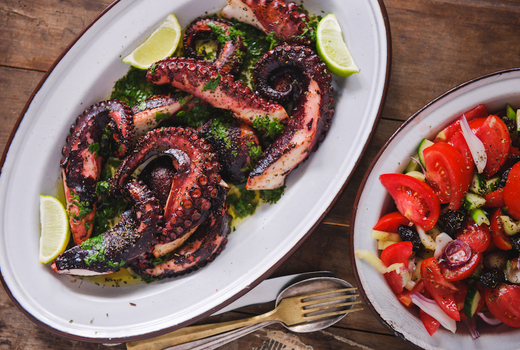 Locals of Grecian descent and travelers from the picturesque homeland continuously praise Ela Taverna for its genuine adherence to culturally traditional dishes like the Htapodi Sharas (Octopus) and Paidakia (Top Choice Lamb Chops) cooked to perfection on a charcoal grill. And with spring back in action, you'll also enjoy cool breezes from the garage-door style front windows that roll up come warmer temperatures as you make your way through each course. Capped with a sweet dessert wine or a delicate, flaky baklava doused in rich honey, round out a romantic date for two or a long-overdue meetup with an old friend. The celebrated creation of Dream City Hospitality Group’s Managing Partner, Peter Stathakis, Ela Taverna is as close to the Greek Isles as you will get without hopping on a plane. The sound of a Greek accent here and there transports you to a world where life is lived fully, and soaked heavily in olive oil. The interior is exactly what you might expect from wandering into a locals-only joint in Mykonos. 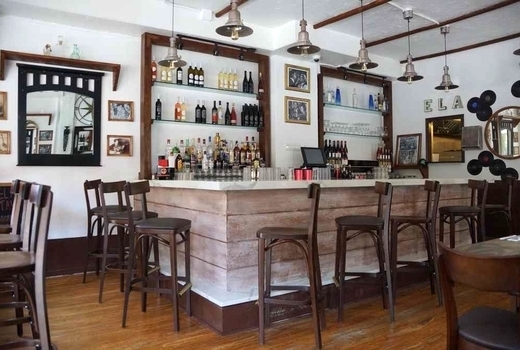 The decor is unpretentious and warm, with heavy influences of strong family ties and a welcoming sense of community. Start things off with some Spanakopita, expertly crafted with spinach, creamy feta, and dill. The options are seemingly endless, but returning clientele also love the Mydia Saganaki (Mussels in Tomato, Feta, and Wine). Ela Taverna's entrées are the real deal when it comes to curbing your insatiable appetite. 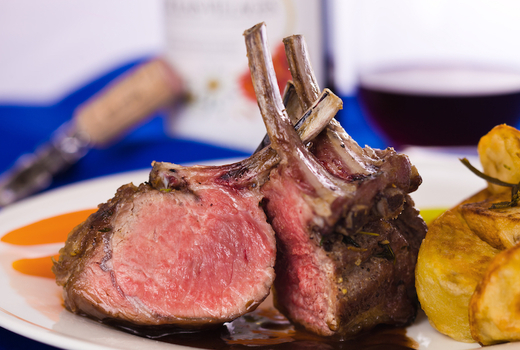 Carnivores will appreciate a deep red wine as they slice into tender Brizola (Grilled Rib Eye Steak), while pescatarians' eyes will pop over the Lavraki (Grilled Whole Branzino) elevated by sips from a white wine. 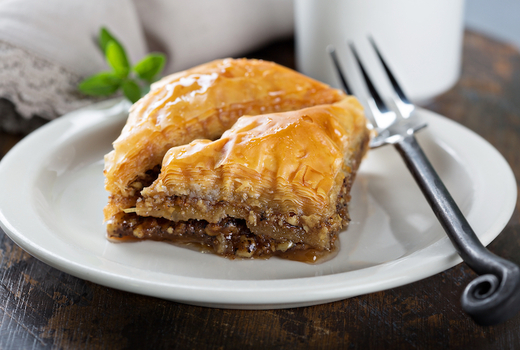 As the evening's agenda comes to a close, finalize your culinary adventure abroad with a glass of saccharine dessert wine or other after-dinner treats like phyllo dough stuffed with feta cheese and garnished with mint & a drizzle of local honey. 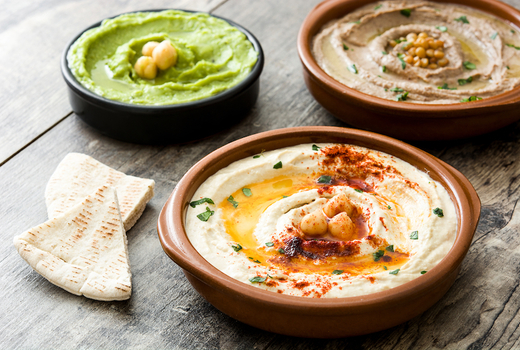 2 Appetizers (Choice of Meze or Tapas; up to a $11 value each). 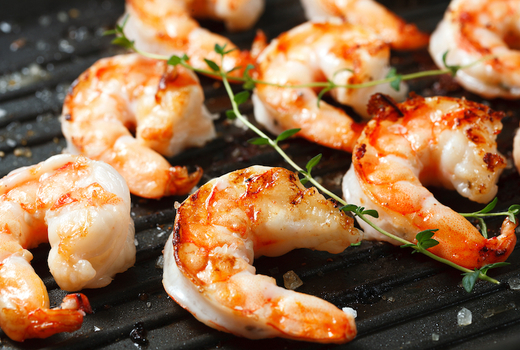 2 Main Dishes (up to a $24 value each). 2 Desserts or Glasses of Dessert Wine (up to a $9 value each). 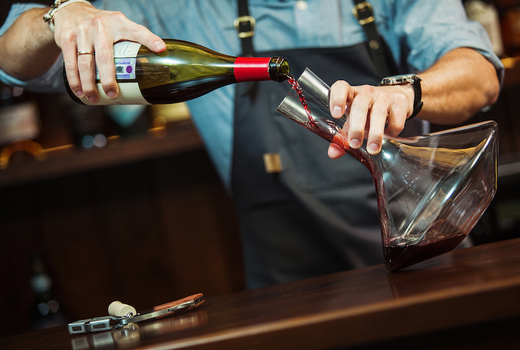 1 Small Carafe (500ml) Of House Selected Greek Red or White Wine to share (a $15 value). "I came here with a voucher off pulsd. We started with the grilled octopus which was amazing. The flavor, texture, everything was perfect. The food was great, the service was great, they were friendly, on top of everything, and didn't once rush us out. I would definitely love to return." "This place is one of my neighborhood favorites. As a woman of Greek descent myself, I commend them for the authentic food and atmosphere. 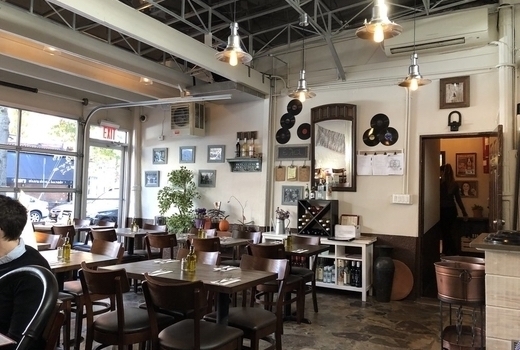 Founded by a Greek family that recently emigrated to America, this spot is homey with real Greek food. So prepare yourself for some delicious Kolokythakia, Lavraki and more!" Vouchers may be combined for larger groups. $5 upcharge for Brizola & Paidakia. Expires on Thursday July 18, 2019.